If you weren't excited about "Magic Mike XXL" already, you will be after seeing the film's new poster. Channing Tatum tweeted the poster for the anticipated sequel on Tuesday, which portrays the shirtless actor pointing to his groin. Subtle? No. Effective? Yes. 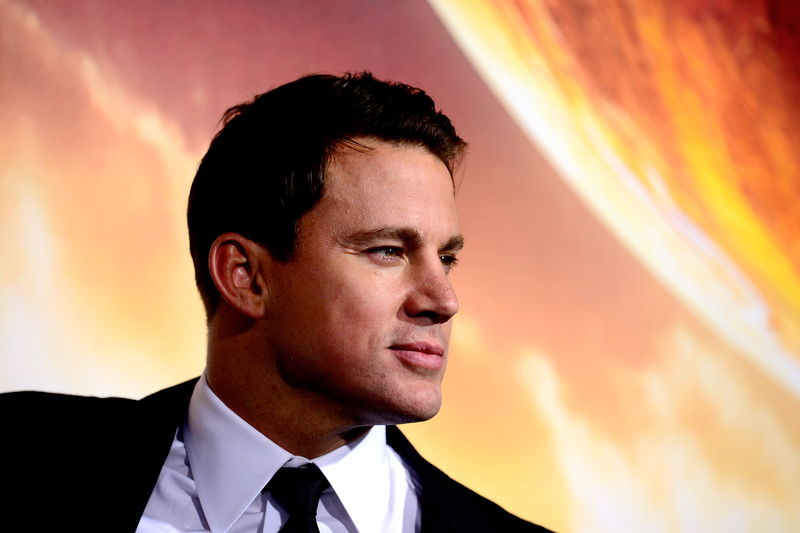 Tatum, 34, is set to appear on "The Ellen DeGeneres Show" Wednesday to talk about the film. The actor is reprising his role as male stripper Magic Mike in the sequel to the 2012 hit. The film also stars Joe Manganiello, Matt Bomer, Adam Rodriguez, Michael Strahan and Elizabeth Banks. "Magic Mike XXL" hits theaters July 1, 2015.